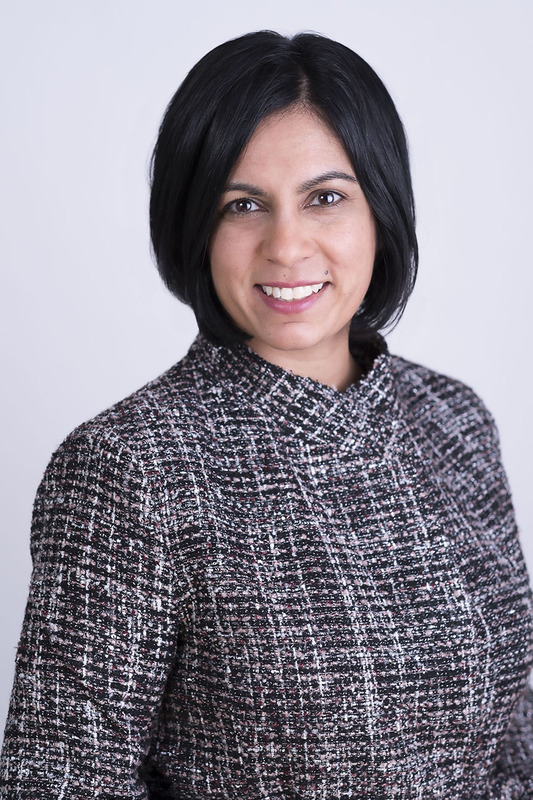 Meera has focused her law practice exclusively on immigration, refugee and citizenship law since 2004. 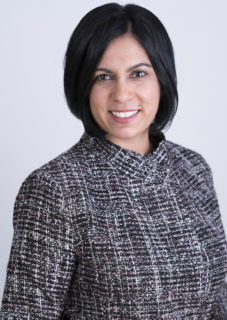 She works with individuals, employers and families on a broad range of applications for temporary and permanent entry to Canada, as well as citizenship. She provides strategic immigration advice to Canadian and multi-national businesses that recruit internationally to address skills shortages. She also assists applicants to overcome inadmissibility on health or criminal grounds. Meera works in a variety of sectors including resources, hospitality, life sciences, education, technology and entertainment. She regularly gives presentations and authors articles for the business and legal communities with regard to immigration legal updates. She has represented clients before all divisions of the Immigration and Refugee Board as well as the Federal Court of Canada. Advised senior leadership and human resources within several large BC employers regarding workforce planning for internationally-trained skilled workers. Assisted several resource companies with a large volume of work permits and permanent residence applications through intra-company transfer, free trade agreements, labour market impact assessments and Provincial Nominee Programs. Assisted with successful applications for permanent residence through Express Entry for professional and senior management employees. Provided advice regarding internal and government audit of immigration compliance within several large employers. Obtained numerous positive labour market impact assessments, often on an expedited basis. “Immigration Updates”, Canadian Association of University Solicitors, National Conference, September 2015. “Temporary Resident Processing”, Canadian Bar Association, Immigration Section, National Conference, May 2015. “Employing Foreign Nationals”, Canadian Bar Association, Immigration and Employment Joint Section Meeting, May 2014. “Government Information Sharing and Access to Information and Privacy”, Canadian Bar Association British Columbia Immigration Section, Provincial Conference February 2014. “Making Labour Market Opinions Work”, Immigration Education Alliance, February 2014. “CIC Update: Entrepreneurs and Federal Investors”, Continuing Legal Education Society of British Columbia: Business Immigration, September 2012. “Tipping the Balance: The Increasing Importance of Permanent Residence in Canada, Parts I and II”, Citizenship and Immigration Law Bulletin, January and February 2010. “Keeping Your Workers”, Continuing Legal Education Society of British Columbia: Working Your Way into Canada, September 2009.